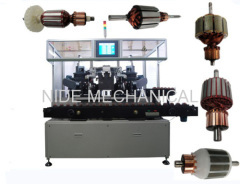 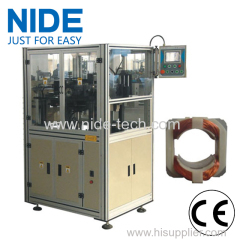 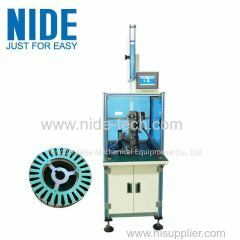 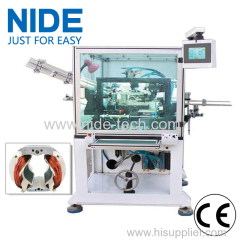 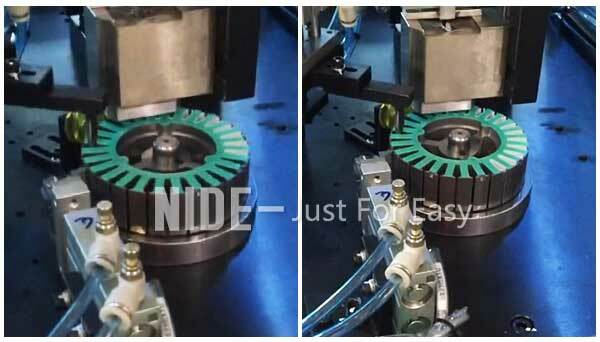 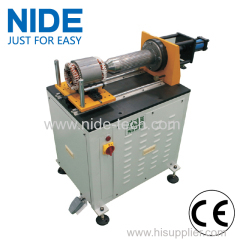 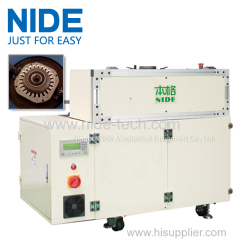 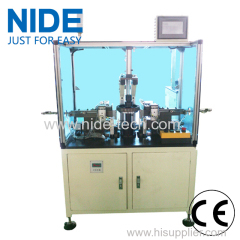 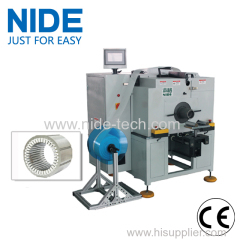 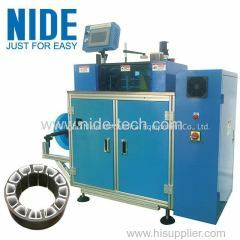 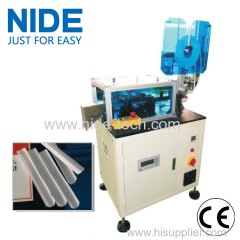 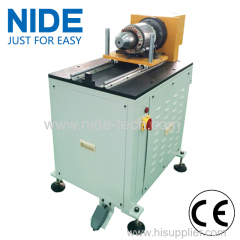 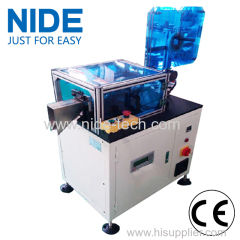 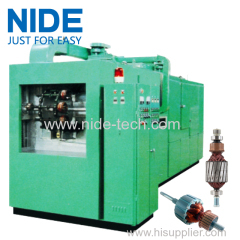 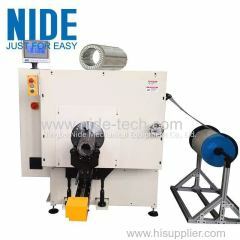 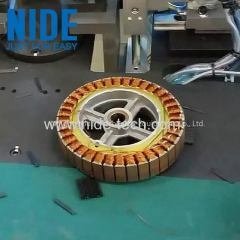 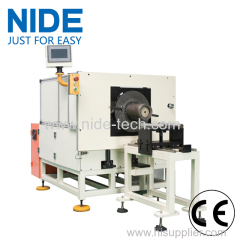 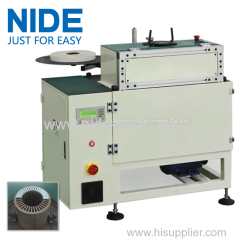 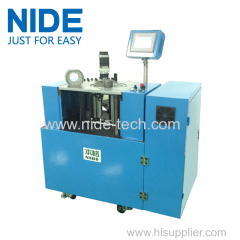 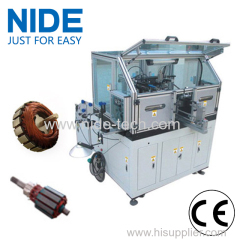 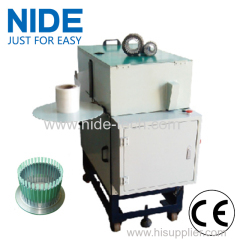 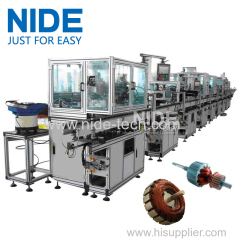 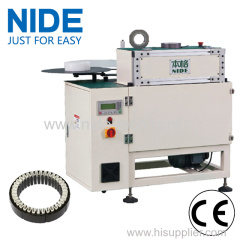 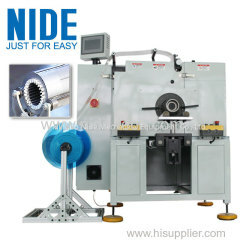 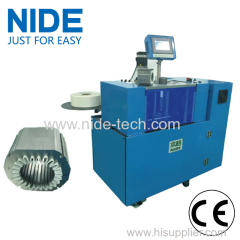 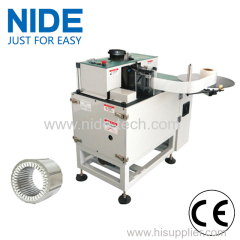 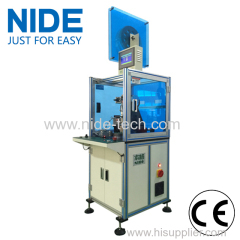 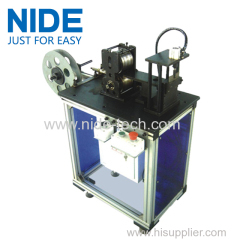 wheel hub motor external armature insulation paper inserting machine manufacturer from China manufacturer - Ningbo Nide Mechanical Equipment Co., Ltd. 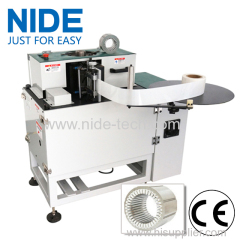 The paper inserting machine is suitable for wheel motor coil winding, such as brushless hub motor, electric bike motor , electric bicycle motor, electric tricycle motor, electric scooter motor, Balance car motor, Twist car motor, electric car, battery car, etc. 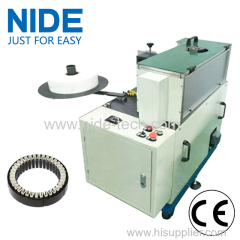 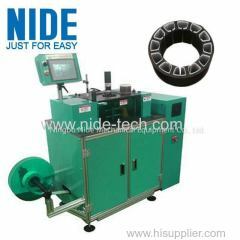 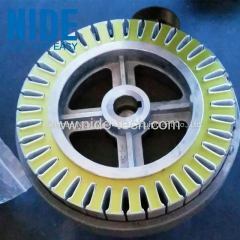 The paper insertion is designed for wheel motor stator slot paper insertion. 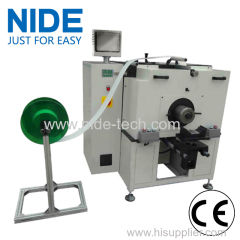 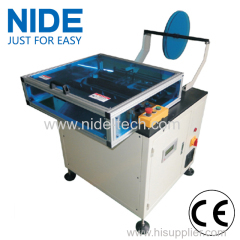 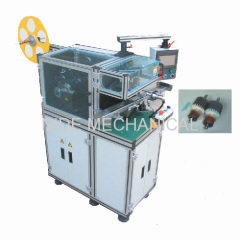 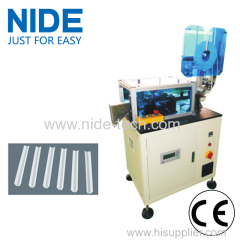 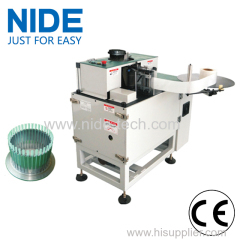 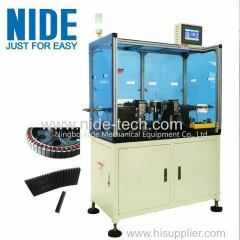 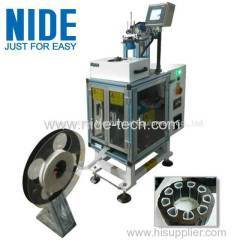 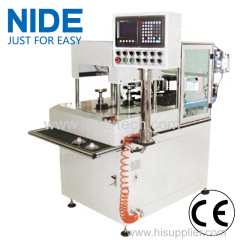 It adopts servo working system which dramatically improve the paper inserting efficiency. 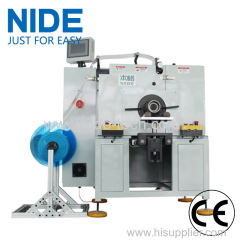 The parameter of stator slots number, feeding speed, indexing speed and indexing direction can be set in the HMI.